If you’ve ever envied someone with beachfront, lakefront or park-front property and longed for a life just as glamorous, now it can be. 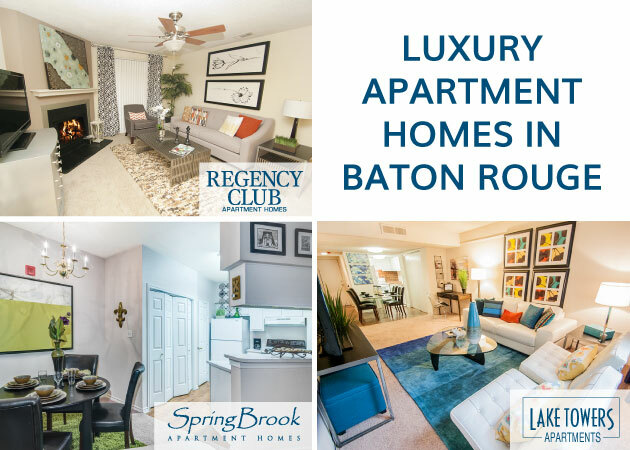 You, too, can live a life of luxury for a fraction of the price at the Lafreniere apartments in Metairie, Louisiana. 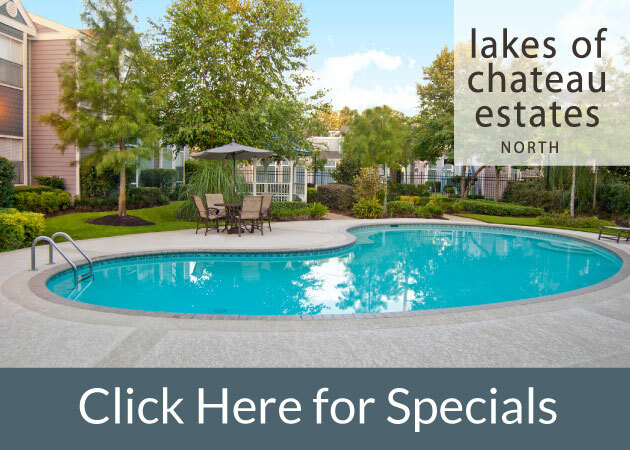 This 1st Lake Properties community offers comfort and convenience to the New Orleans area, located right on the main entrance of the beautiful Lafreniere Park. The Lafreniere apartments offer one, two and three bedroom homes with furnished corporate apartment options as well. The apartment interiors come with the best in appliances and features including modern, spacious kitchens, washers and dryers and vertical window blinds. Outside the apartments, you’ll find detailed landscaping, a garden trellis, luxury swimming pool, access gates and the best amenity of all: direct access to Lafreniere Park. An entire 155 acres of green space in East Jefferson Parish awaits residents right outside of the Lafreniere apartment gates. Situated in the middle of metropolitan New Orleans and the surrounding area is a peaceful oasis with jogging paths, a lake with paddleboats and fishing, fields for Frisbee golf, soccer, baseball, flying a kite and much more. It’s hard to compete with a backyard like that. Having a picnic or taking a jog with beautiful nature as your backdrop is only steps away. Come experience a serene environment that’s set apart while still in close proximity to businesses, shopping and leisure activities of Metairie and New Orleans.